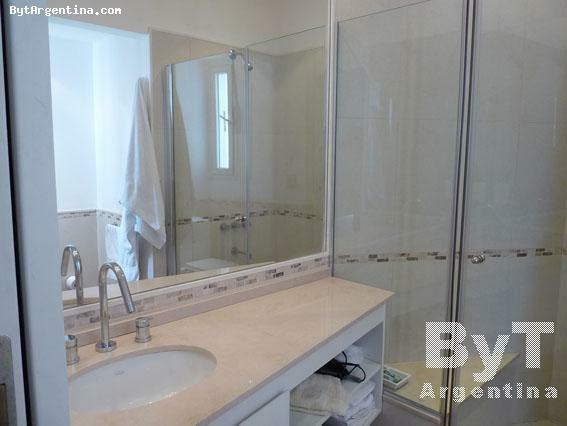 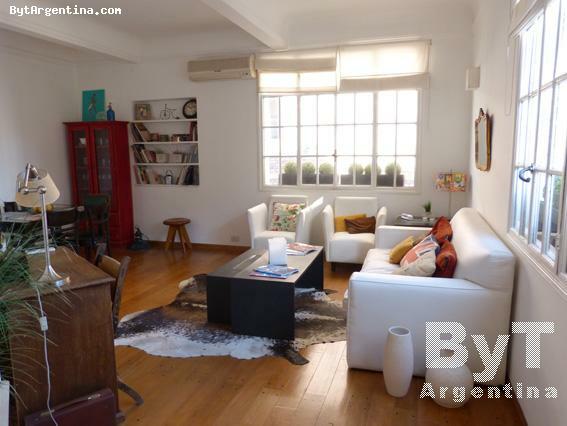 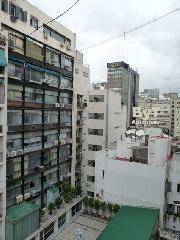 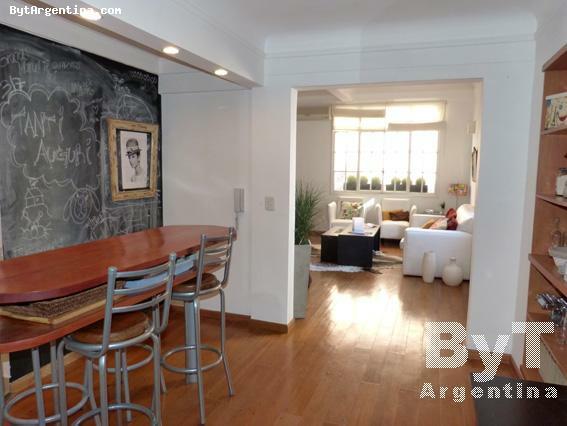 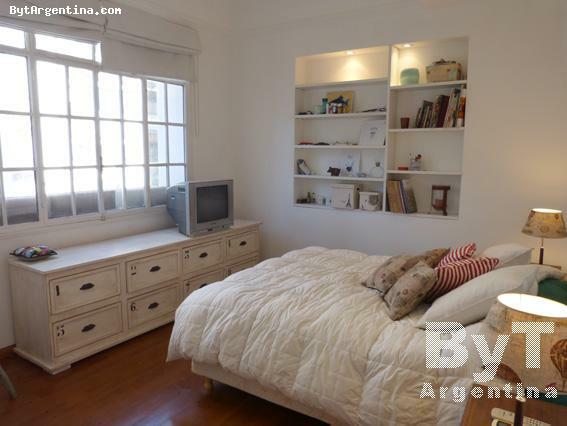 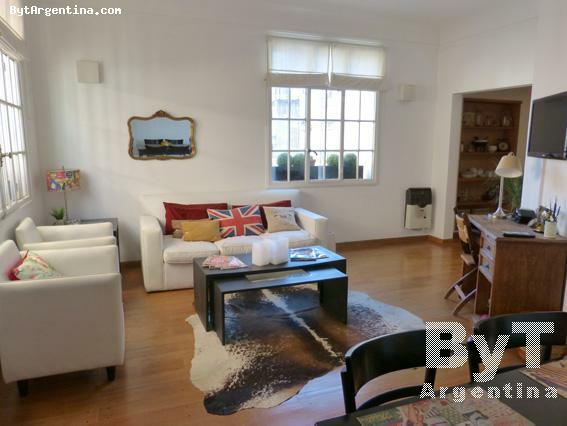 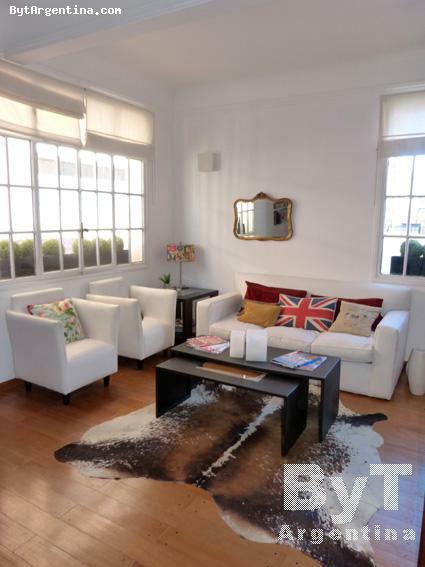 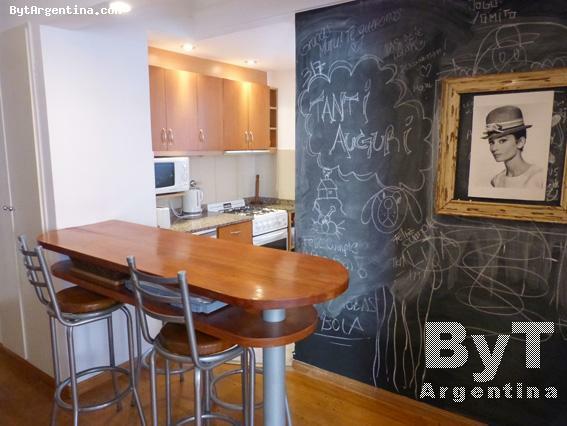 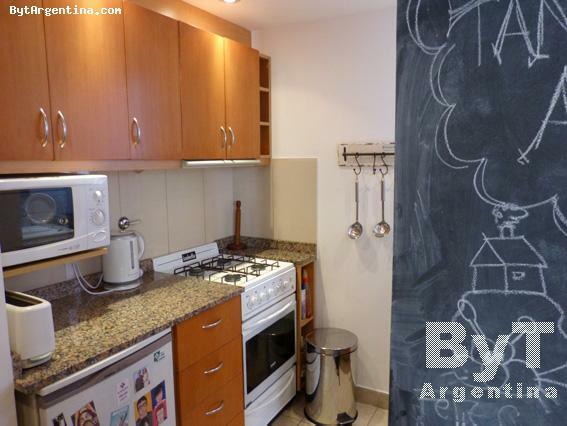 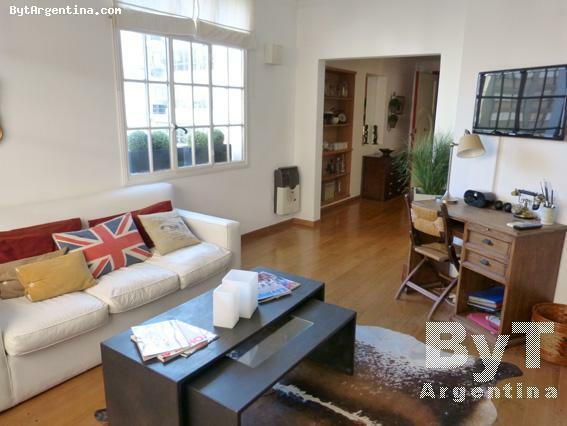 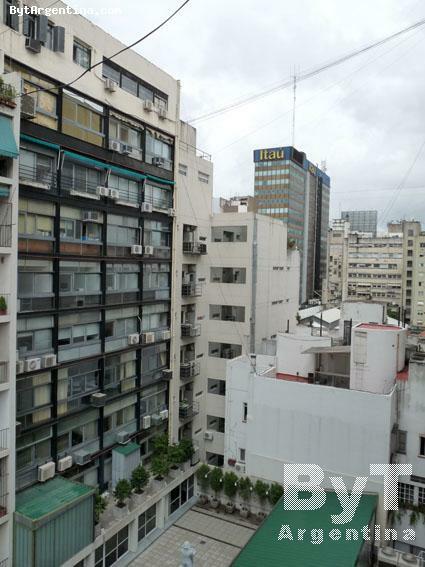 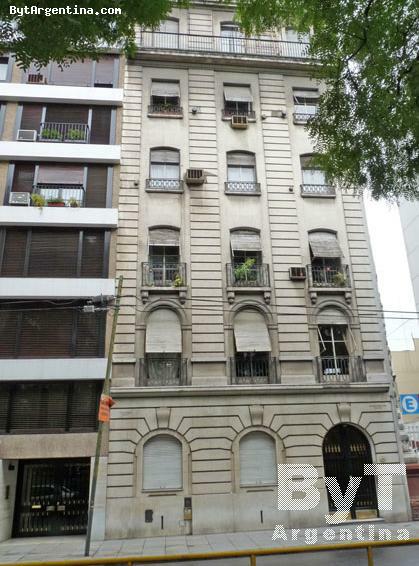 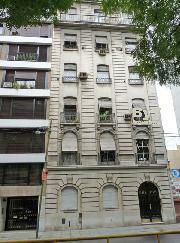 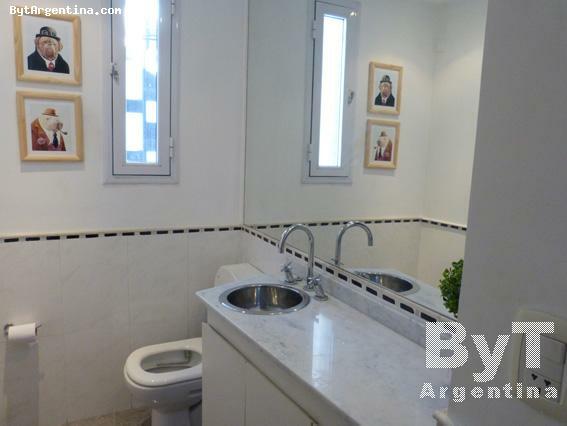 This is a beautiful apartment centrally located, within walking distance from the most major attractions, just half a block away from the 9 de Julio avenue, and two blocks from the Santa Fe avenue. 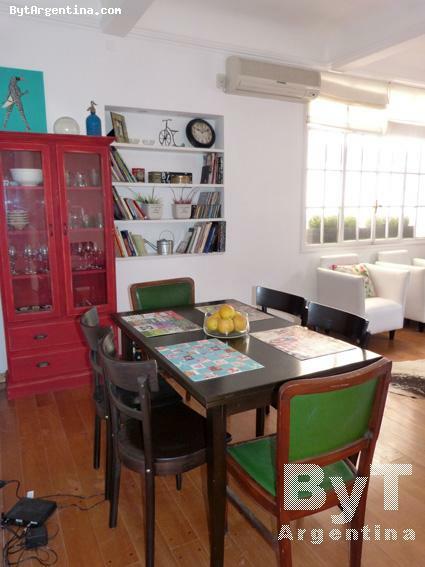 The flat offers an spacious living-dining with a sofa-bed and a dining table for four people, one bedroom with a double bed and walk-in-closet, a fully equipped kitchen with bar, one nice bathroom with shower and one half bath. The apartment is equipped with Wi-Fi Internet access, cable TV, DVD, stereo, air conditioning, fridge, microwave, dishes, kitchenware, linens and towels. 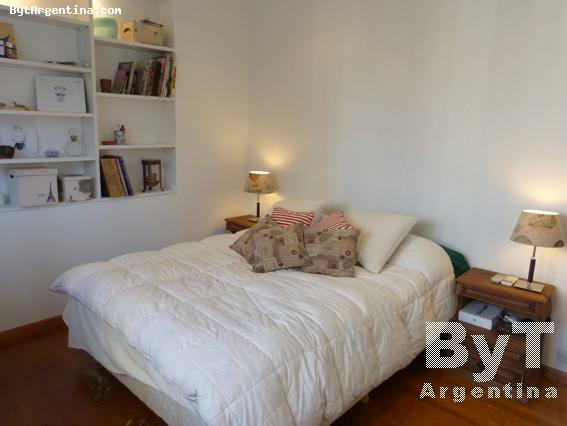 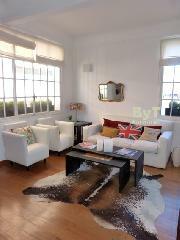 A great option, very comfortable, bright and quiet with an excellent location.